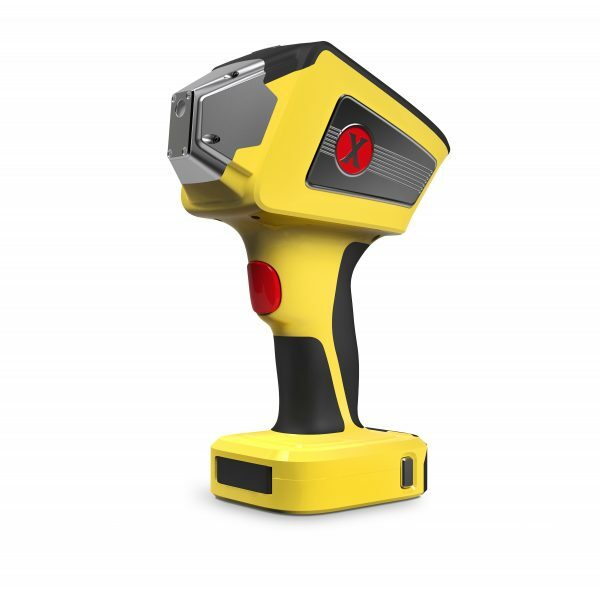 The world’s lightest, smallest, fastest, high precision family of XRF analyzers. Speed, precision, beautifully packaged. 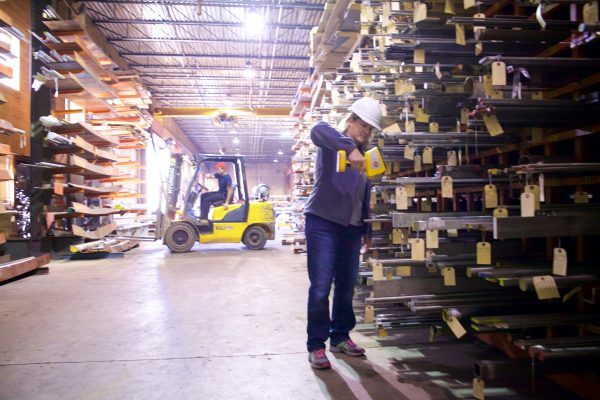 The X’s weigh barely 3 lbs, are lightning fast, and can be used all day long without fatigue. They’re built on the Android platform for global connectivity. 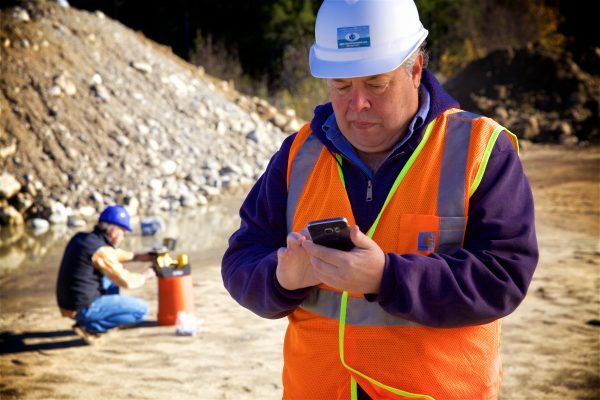 Manage your data and fleet anywhere, print or email results seamlessly. And Visibility? The X features the latest 5″ Smartphone display for easy viewing in all lighting conditions. Integrated camera/video for sample viewing with all models. 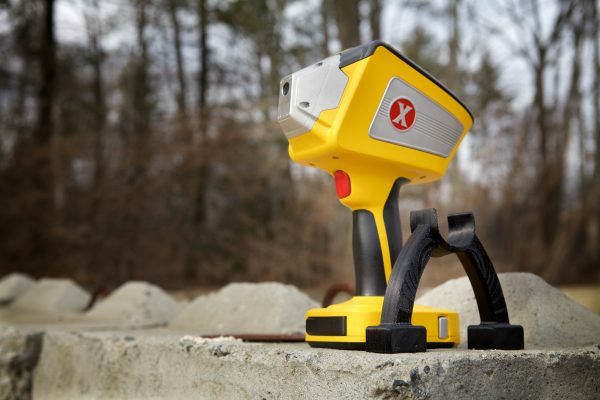 Be sure to check out the upcoming XRF Course. SciAps features 4 models of x-ray analyzers at different price/performance points. 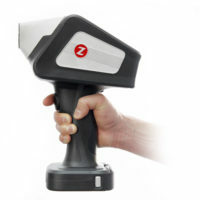 The X-300 is a premium XRF in terms of speed, precision, limit of detection and elemental range. The X-200 offers comparable speed/precision as top of the line competing brands, at a lower price point, in a smaller, lighter package. The X-100 is identical to X-200 for elements titanium and higher, and the X-50 is the most economical model providing great basic analysis of transition and heavy metals. 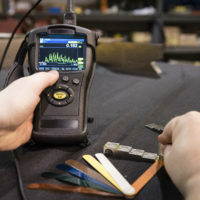 All models run on Android OS so connectivity to mobile phones, PCs and other devices is seamless, allowing for easy data logging, data sharing and reporting. 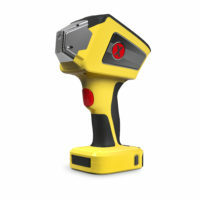 The XRF analyzers are light-weight (3 pounds), balanced, ergonomic, with free standing design. Any of the X models can be upgraded to any other X model. Never worry about changing testing requirements.